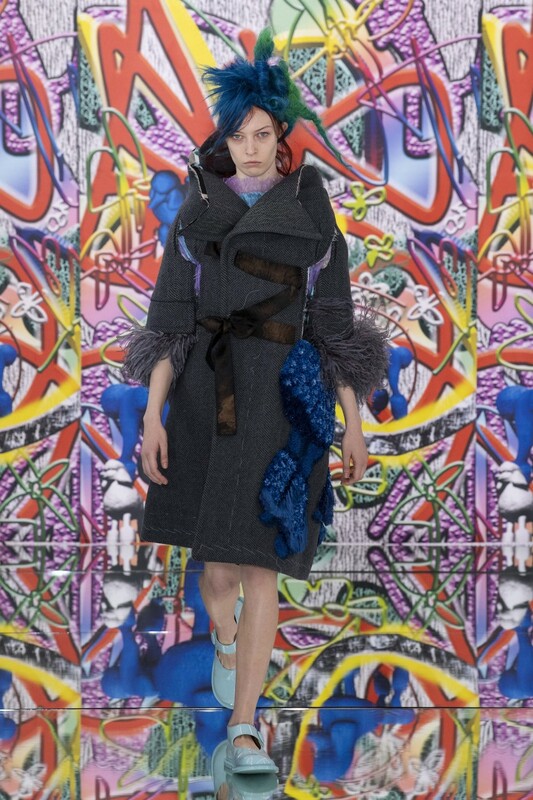 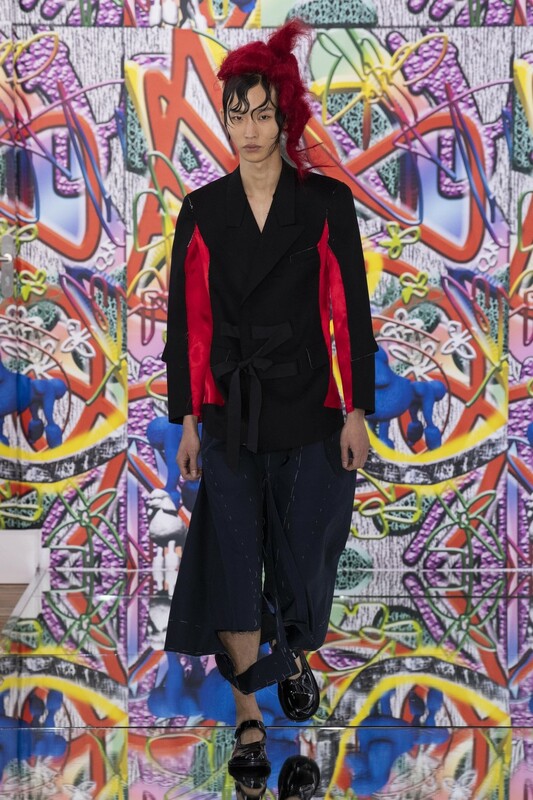 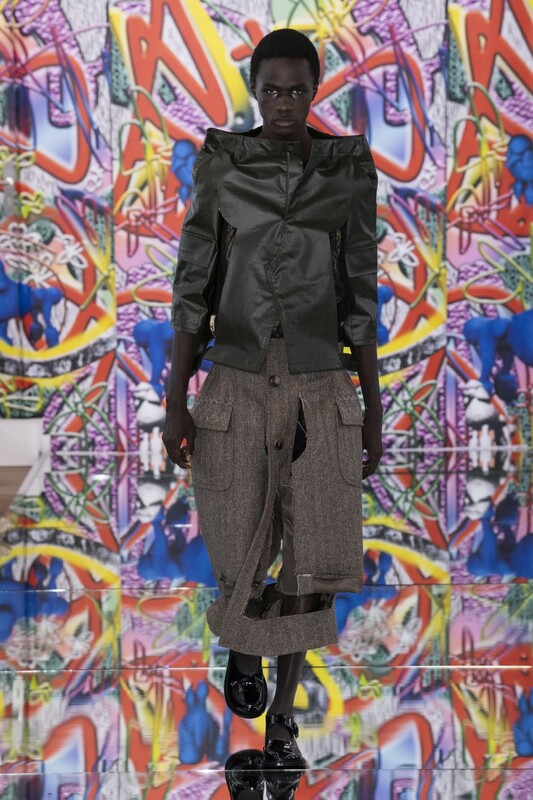 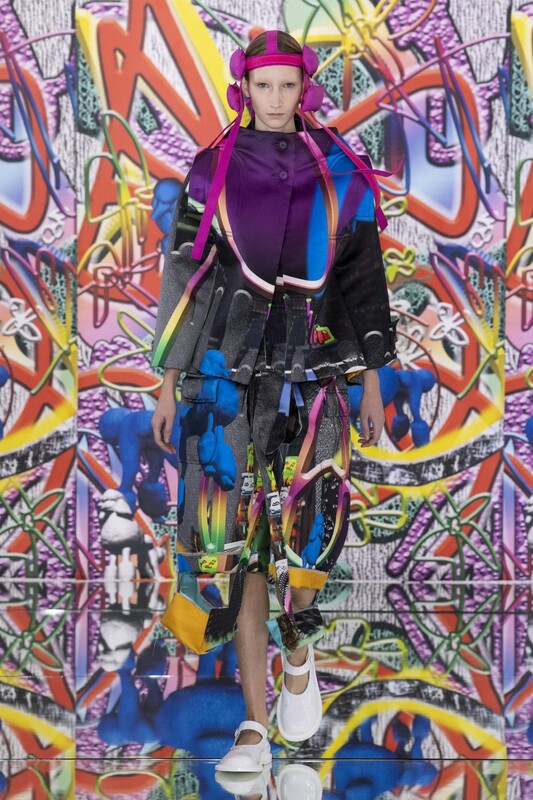 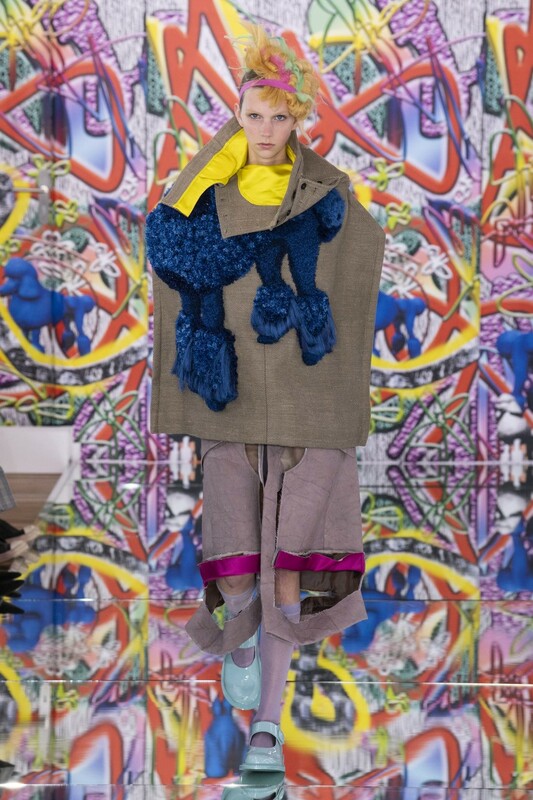 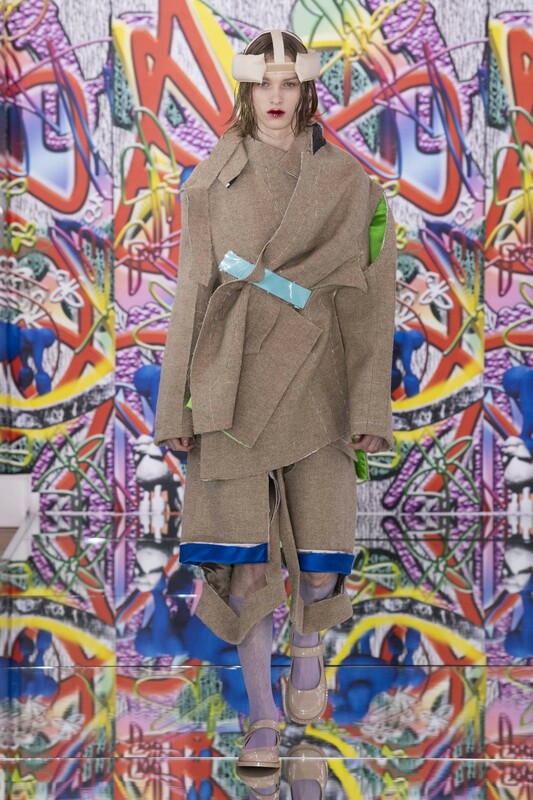 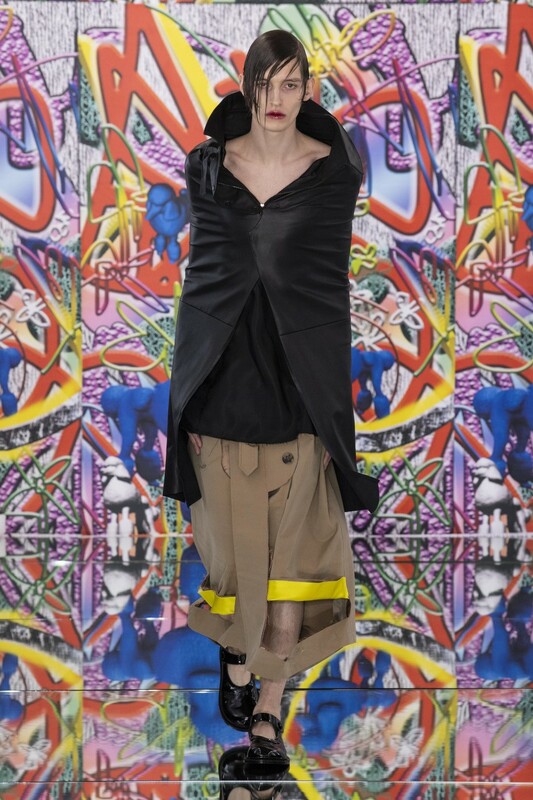 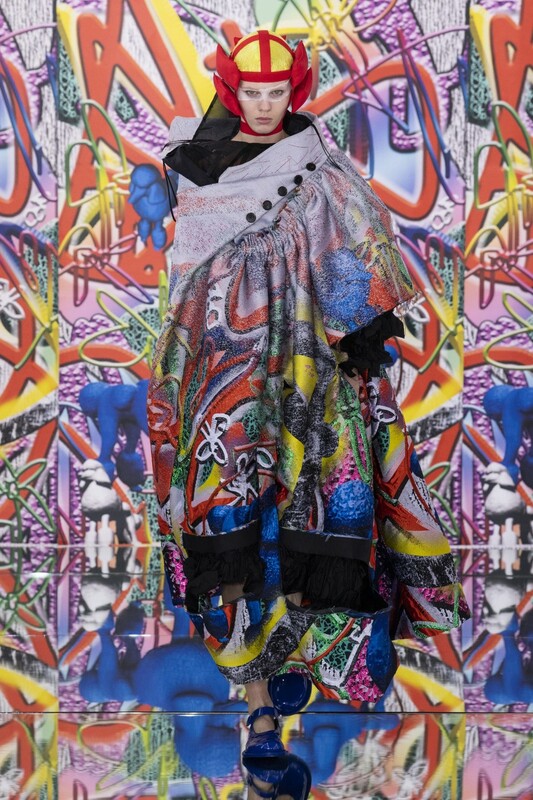 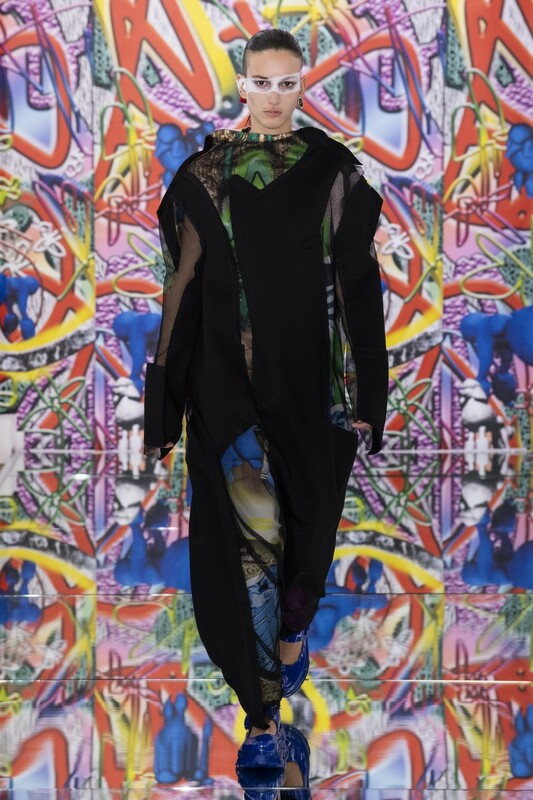 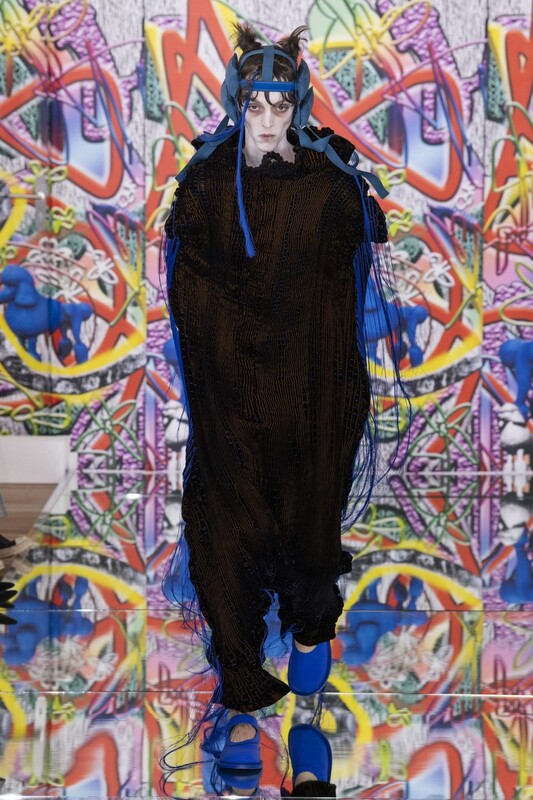 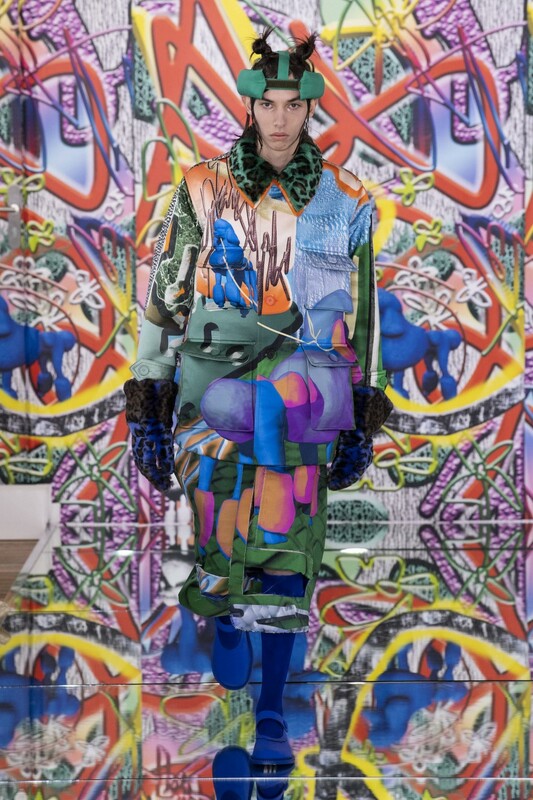 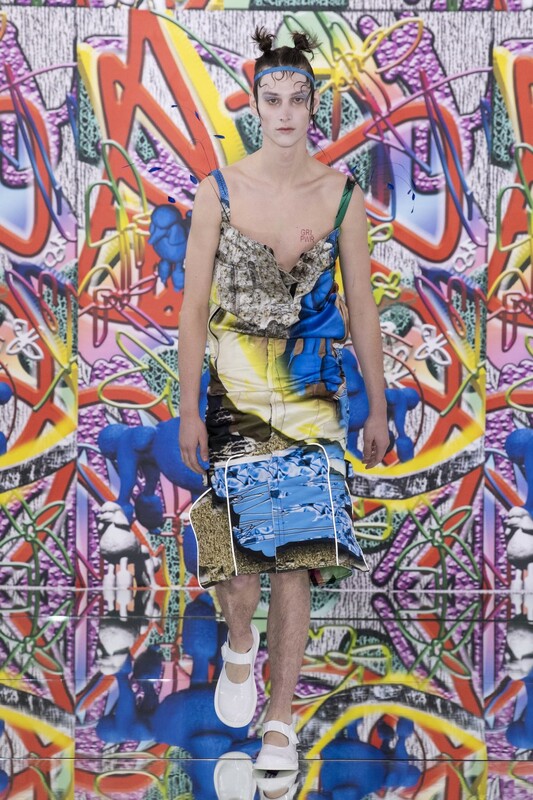 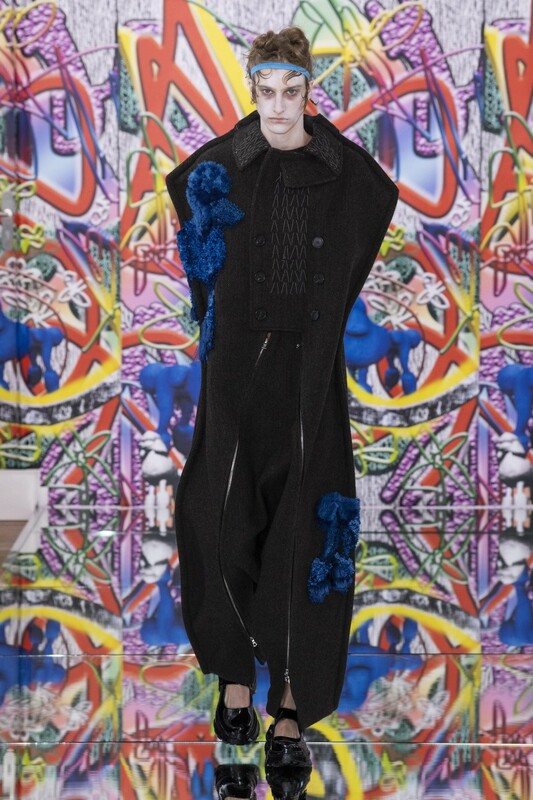 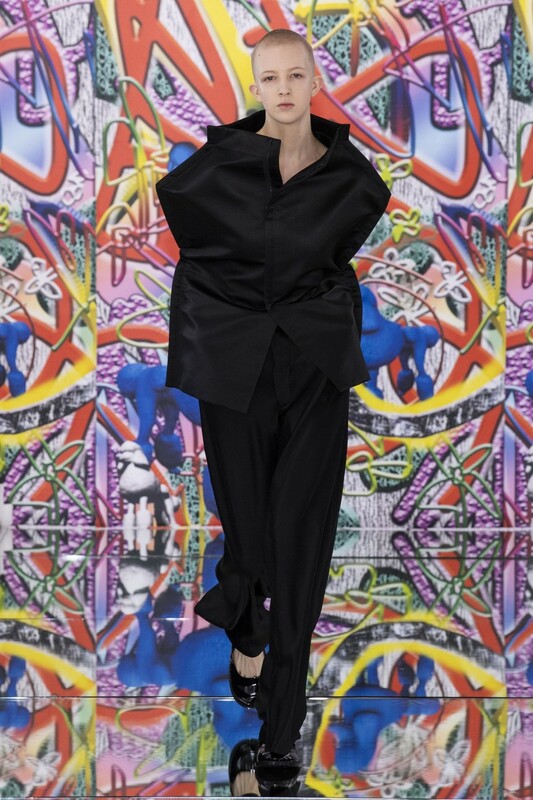 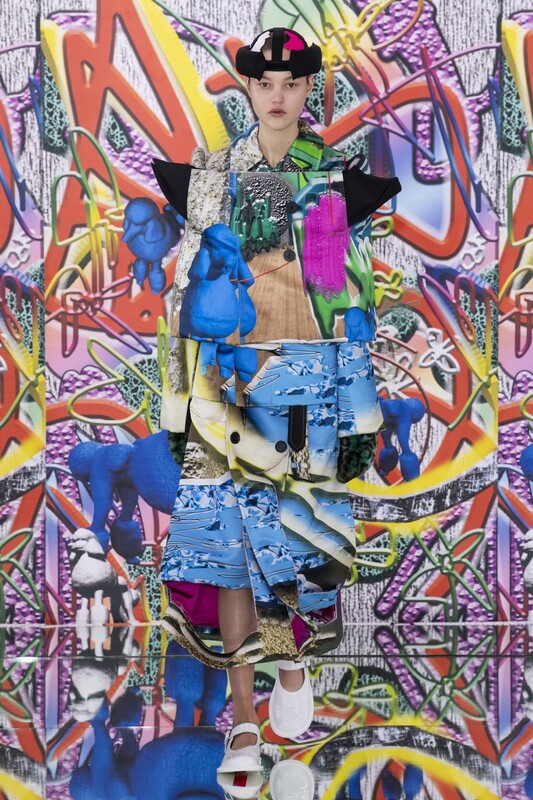 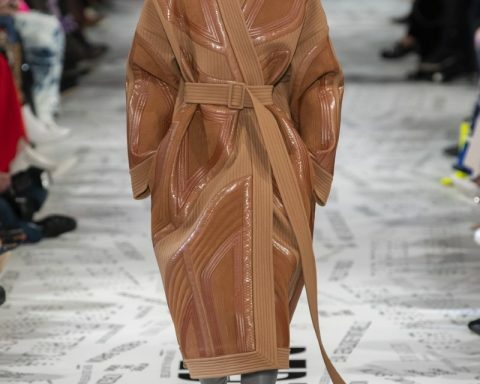 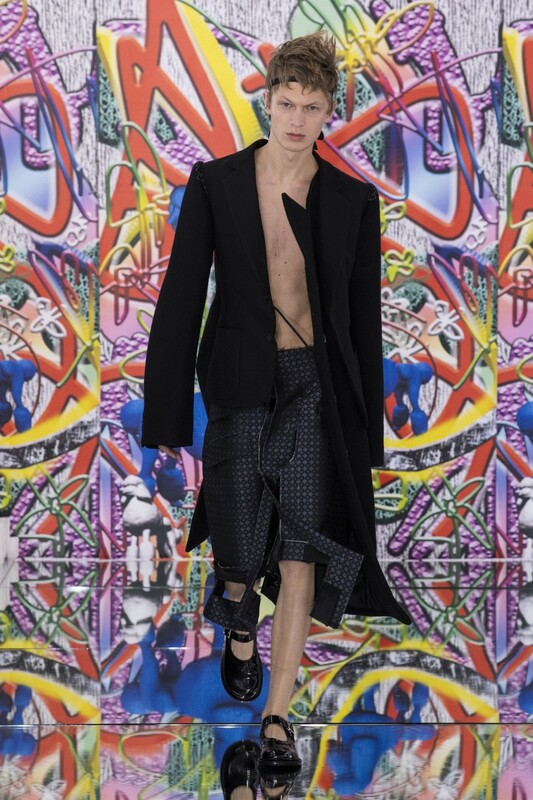 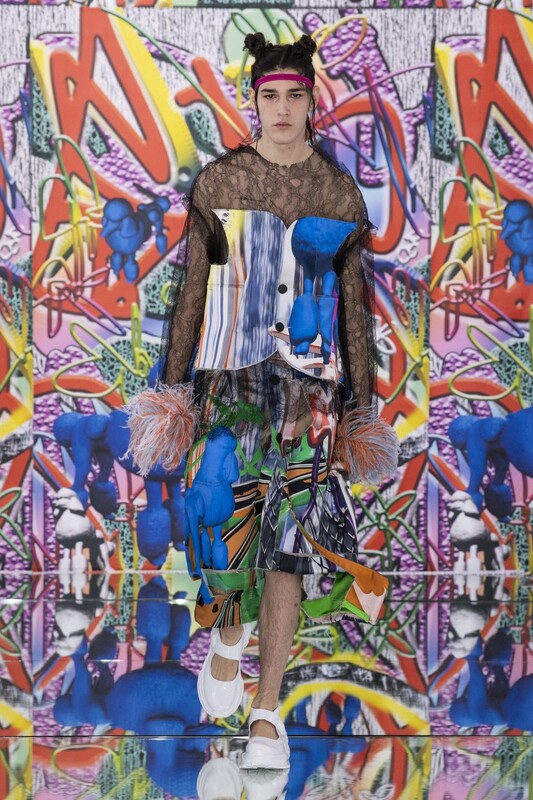 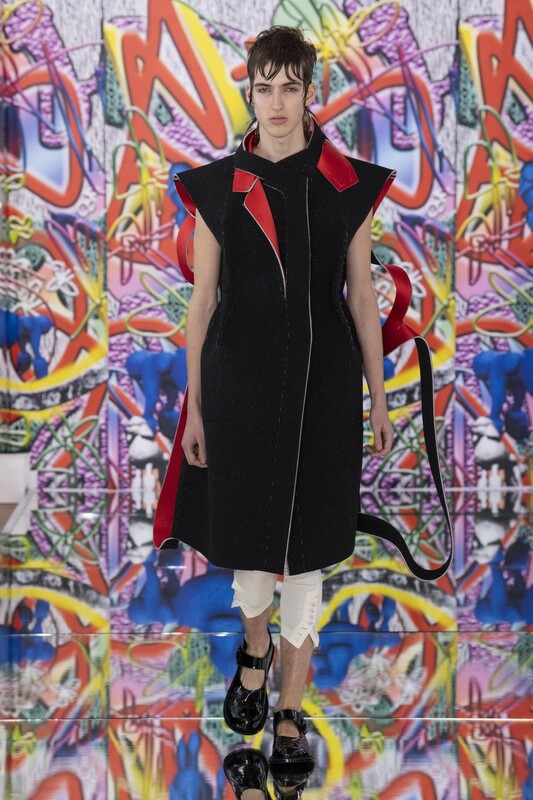 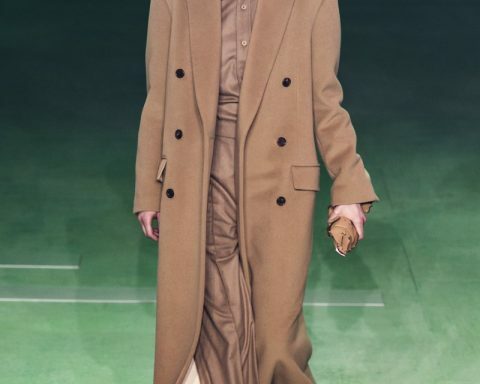 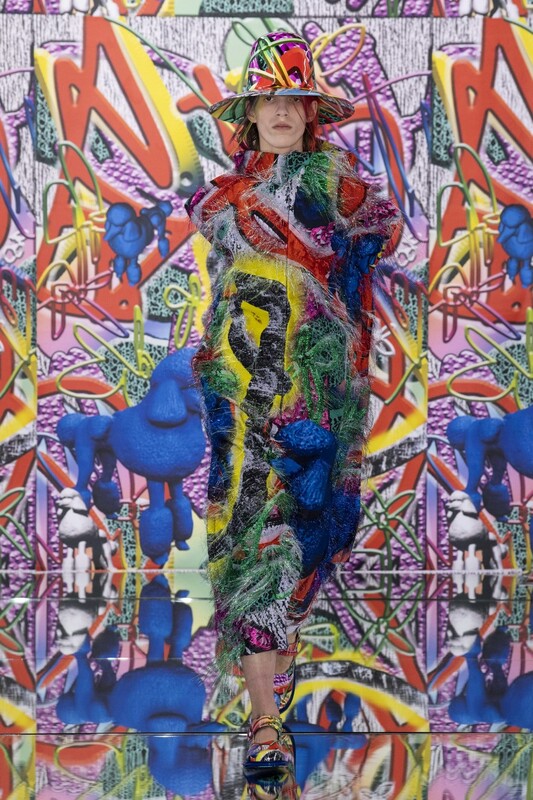 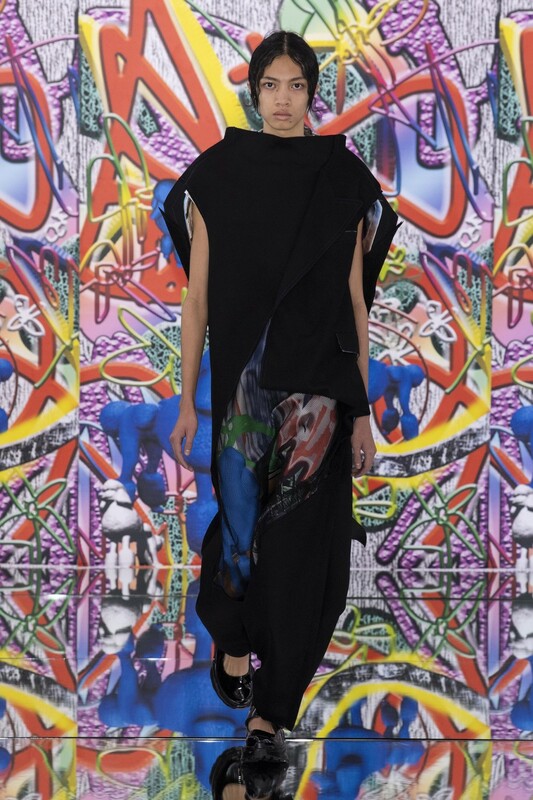 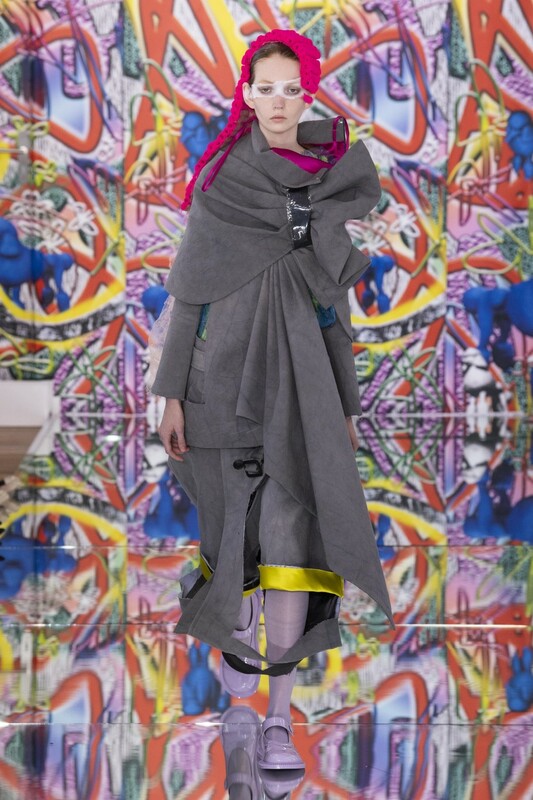 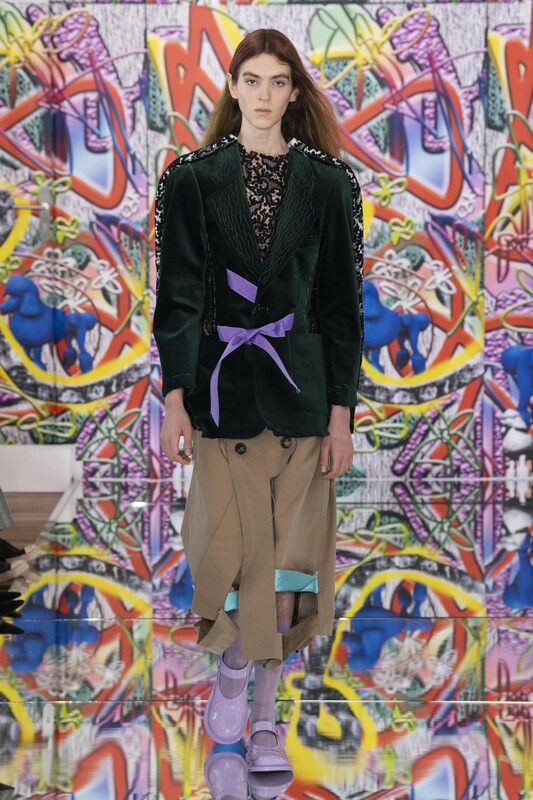 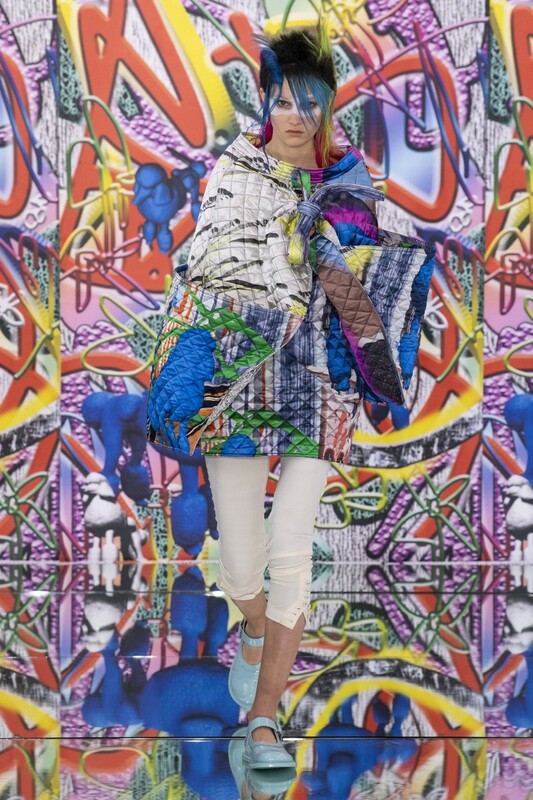 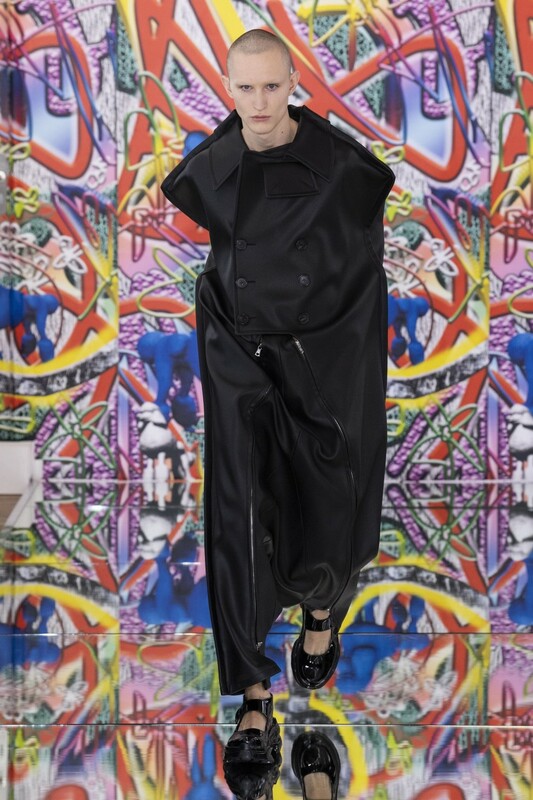 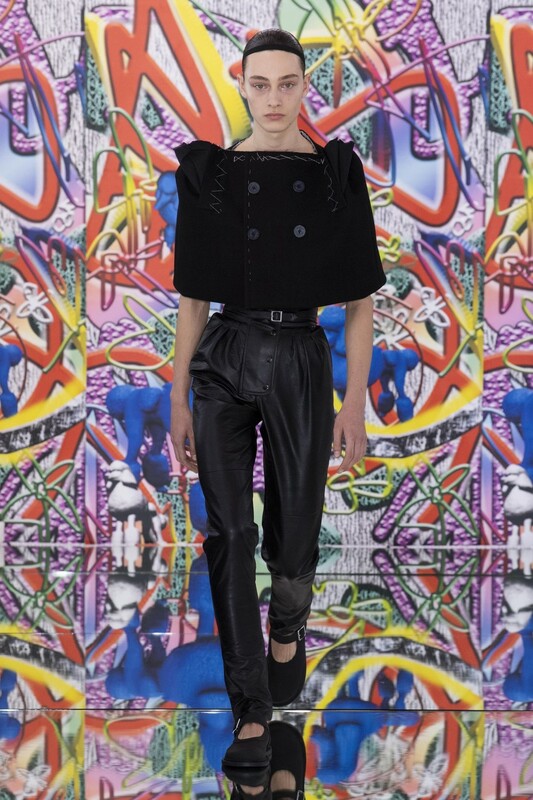 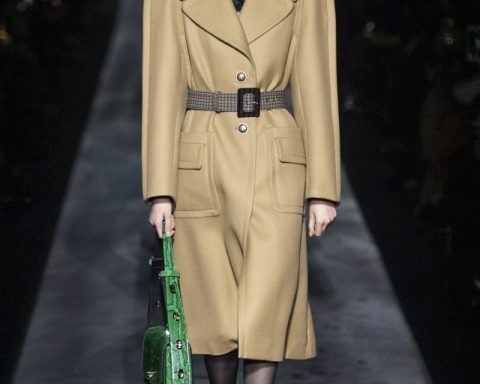 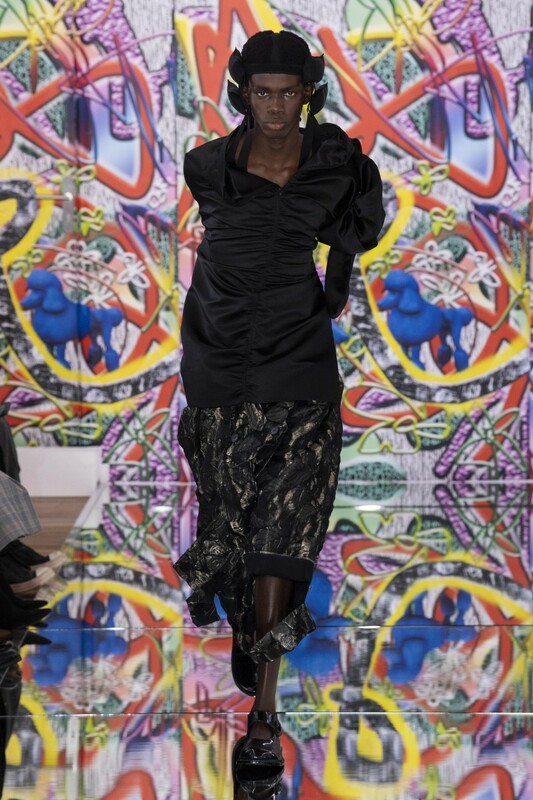 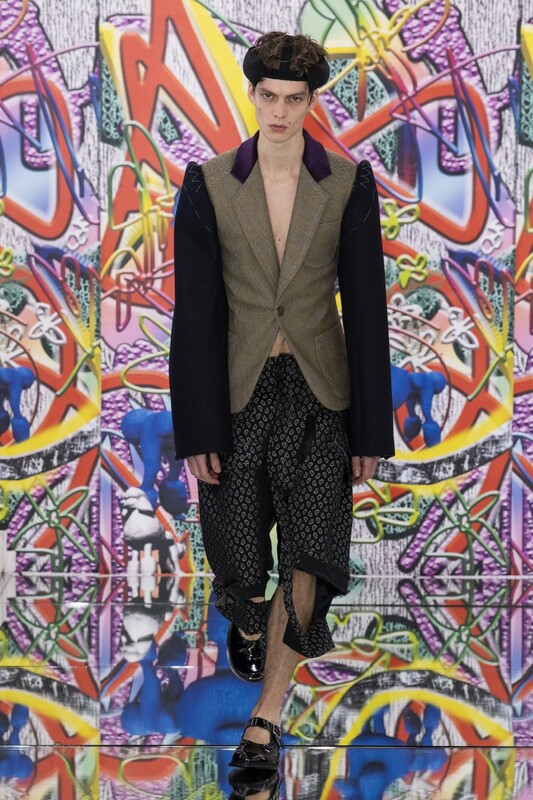 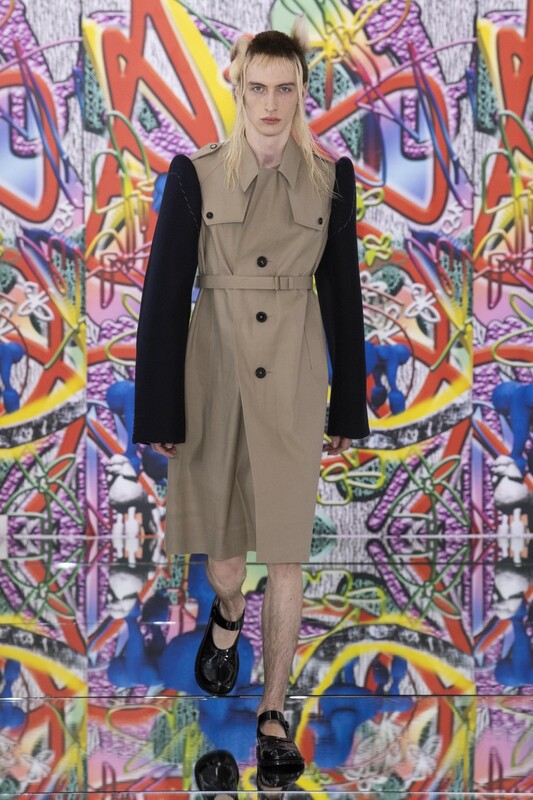 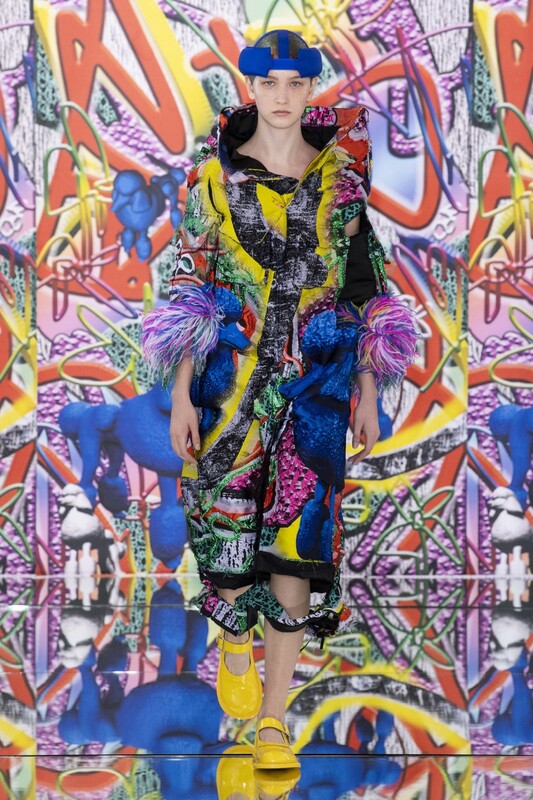 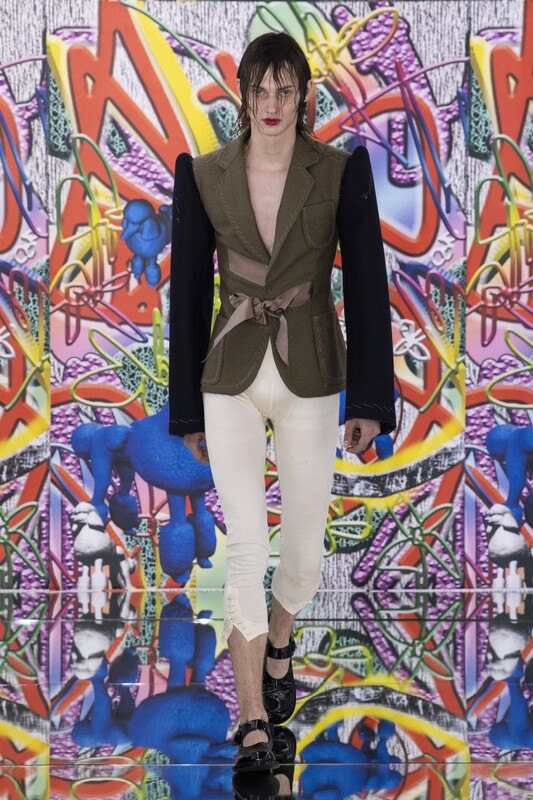 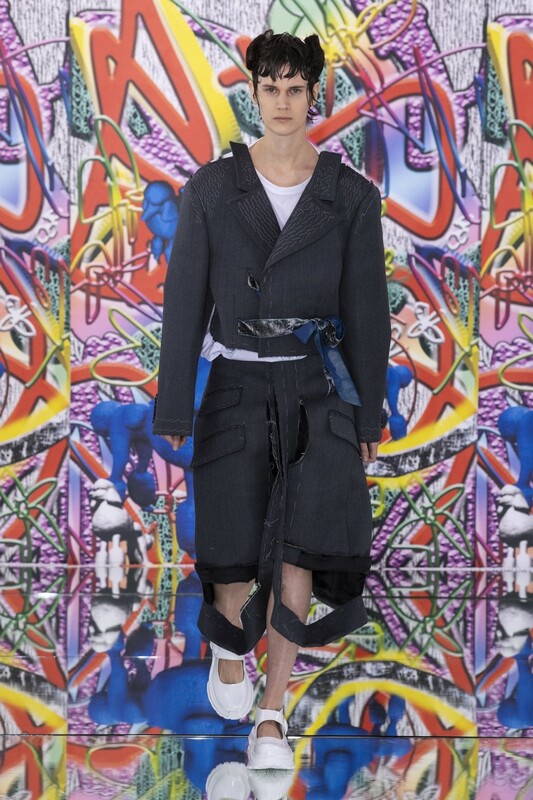 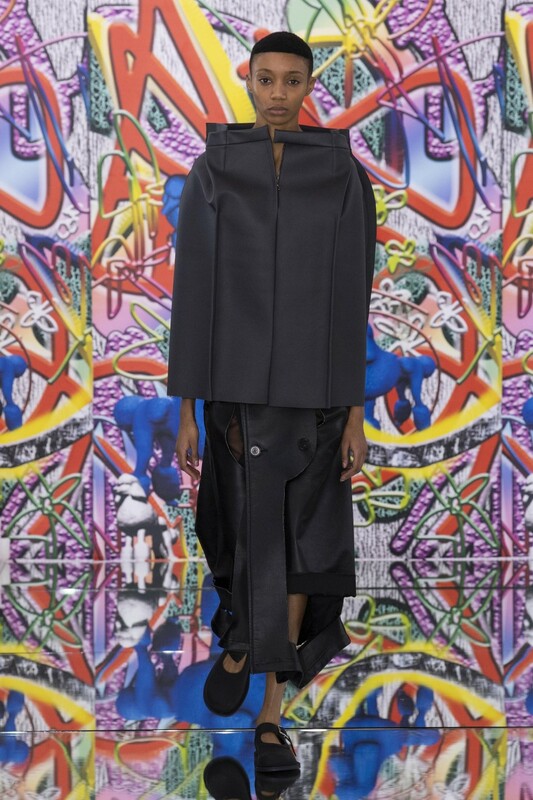 For Maison Margiela haute couture Spring/Summer 2019 collection, John Galliano defines decadence – which he equates with excess, and what’s more excessive today than the insatiable thirst for technology, especially among Gen Z types – as ‘’the artifice, the decay’’, and for him, it takes many forms. 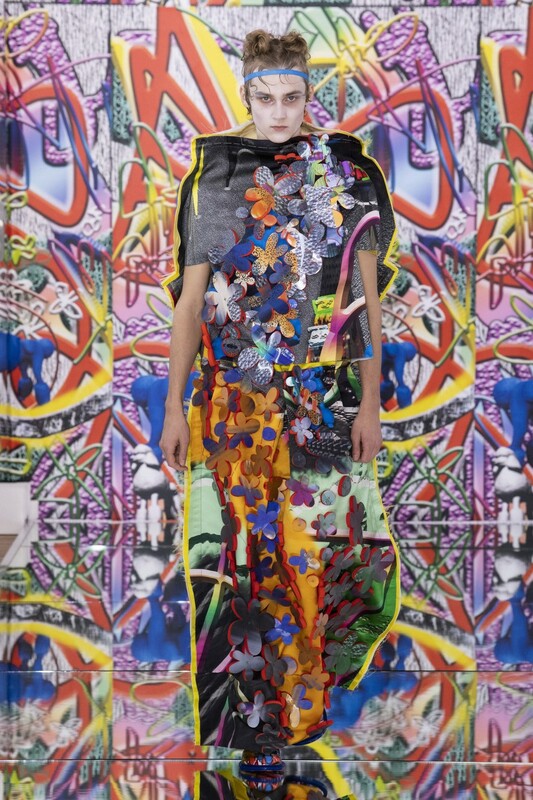 ‘’The overstimulation of computer-generated imagery alters reality and degenerates the truth. 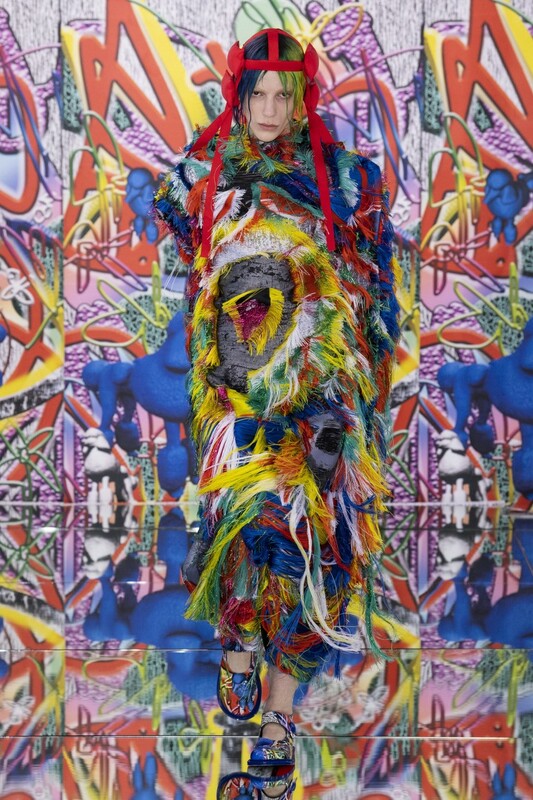 Chaotic and unsettling, it is a confusion of the senses rooted in an over-satiation that inevitably overspills’’, said the show’s note.